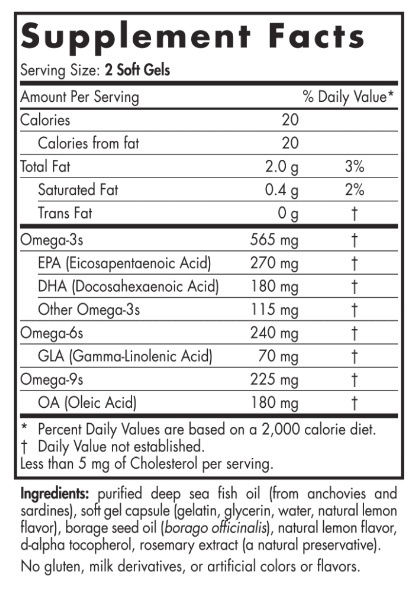 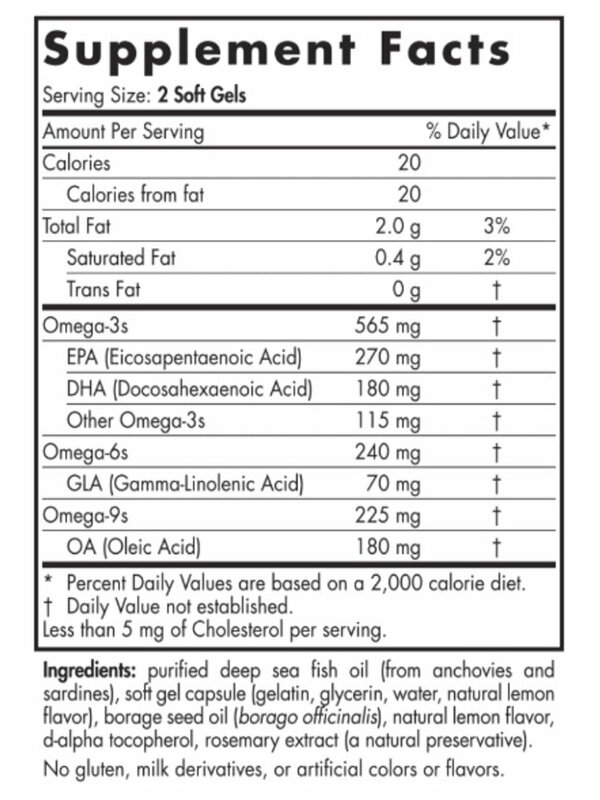 FULL BODY BENEFITS: Complete Omega provides full-spectrum essential fatty acid support that blends omega-3s EPA and DHA from fish oil to support a healthy heart, normal brain function, and a positive mood, with omega-6 GLA from borage oil that aids with healthy joints and skin, and omega-9. 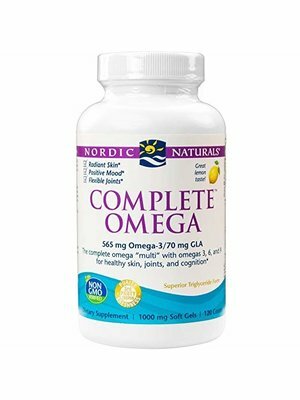 GREAT SUPPORT + GREAT TASTE: Complete Omega is the omega "multi" for comprehensive support. 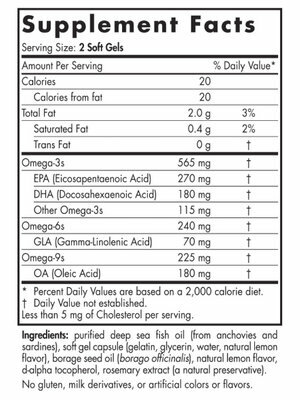 Available in delicious, natural lemon flavored soft gels or liquid. 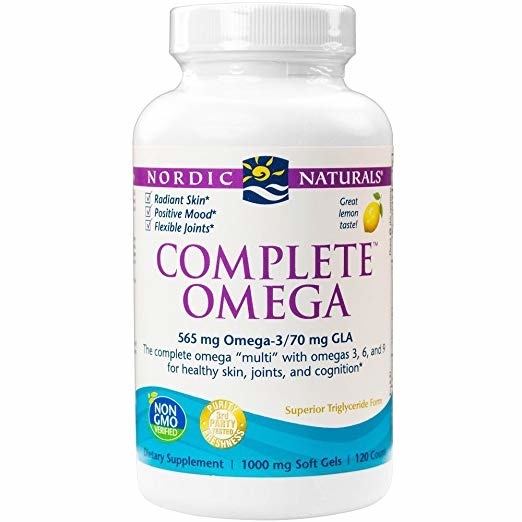 WILD CAUGHT + SUSTAINABLY SOURCED: Every batch of Nordic Naturals fish oil is crafted from wild-caught, omega-rich fish from the freshest catch, sourced from the cleanest waters, and only in a way that fully protects the ocean's fragile ecosystem.